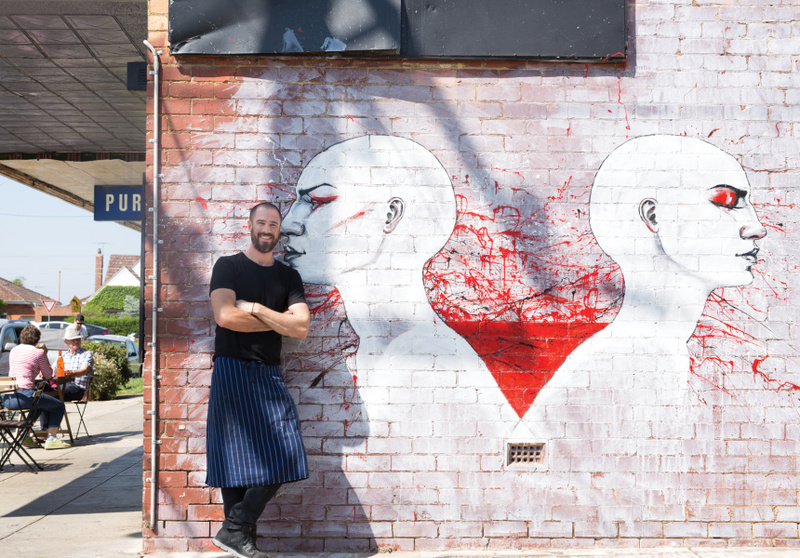 Scotty Yeoman (MasterChef Australia, 2014) and Sunny Gilbert (head chef at MoVida Next Door) are behind The Window Cnr Cafe on a quiet suburban street corner in Reservoir. 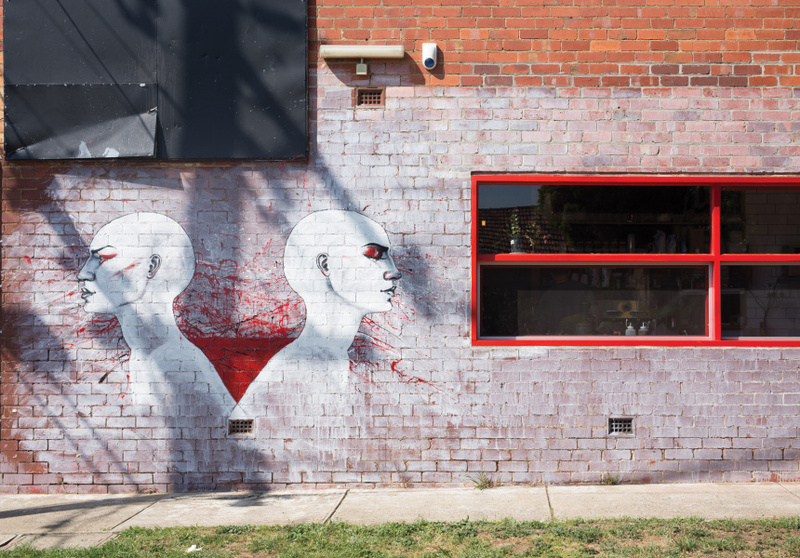 The boys did the fit-out of the former hair salon themselves (Yeoman was a carpenter in his previous life) and Gilbert’s girlfriend, Maria Petrova, did the artwork inside and outside the building. Jaffles and salads give a sense of a menu that’s not trying to overreach, but there are cheffy touches here and there that remind you of the owners’ pedigree. 63-degree eggs come with oak-smoked trout, Spanish onion and capers on a buttermilk bun. Yoghurt comes with fresh berries, freeze-dried mandarin segments and sorrel. The Window Cnr also gets the small details right. 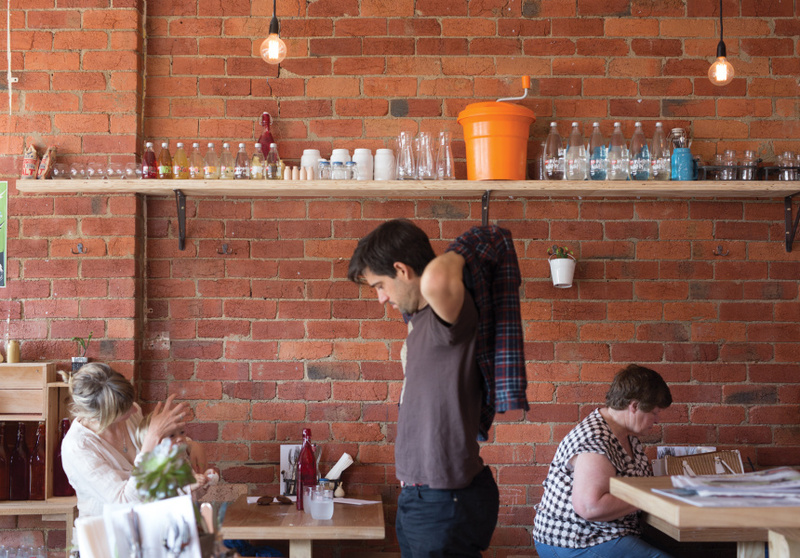 La Madre supplies the pastries, Pepe Saya butter comes with the toast and soft drinks are from Capi. The specials board hanging above the counter advertises daily jaffle and smoothie specials, plus anything else the boys feel like putting on.